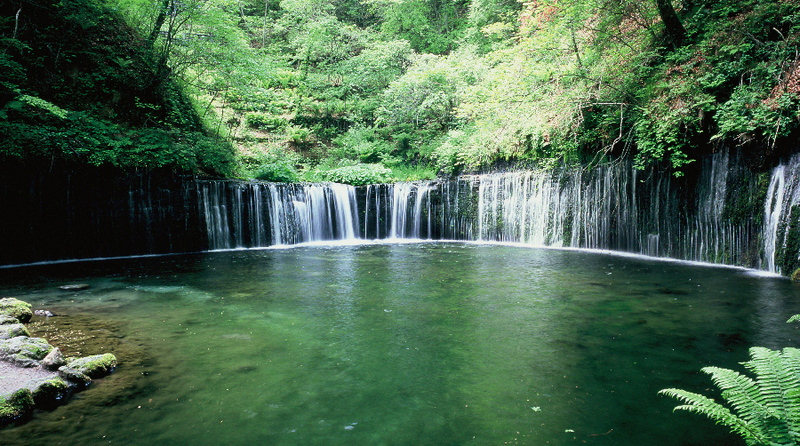 Nature observation & hiking routes with waterfalls and wild birds | Karuizawa is a resort near Tokyo or Karuizawa. 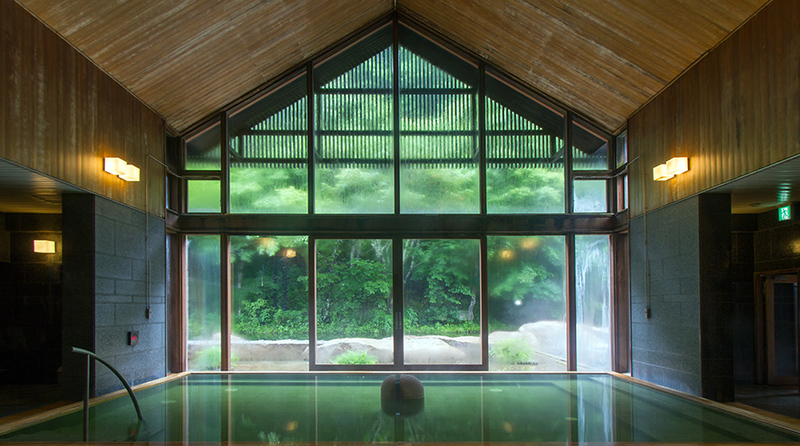 This route follows the Shinano-ji Nature Walkway that runs through Karuizawa. Since the entire route is downhill, it is easy to walk and holds many exciting viewing points. 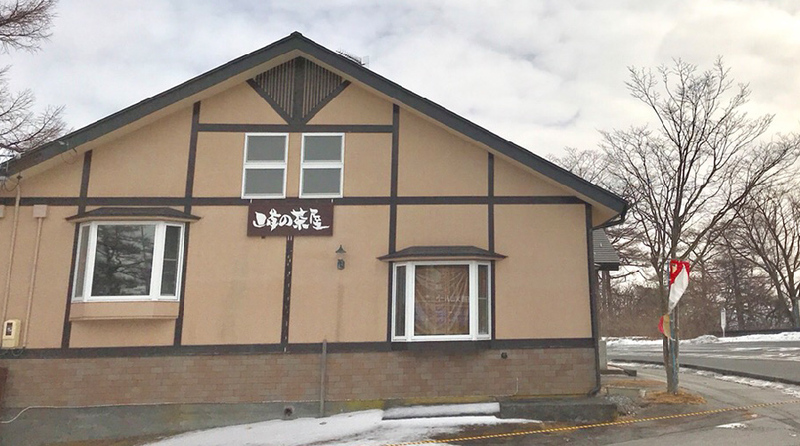 As an added bonus, the walking course goes along Shiraito Highland Way which is also used by local buses, so you can take a bus if you get tired. 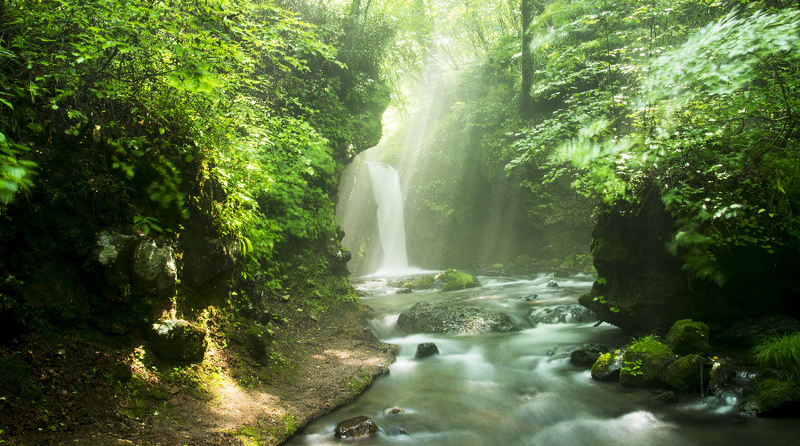 This route takes you down the well-kept walking path named Seseragi-no-Michi (the road of the babbling stream), which is constructed in such a way that it helps the prevention of forest disasters as well as preserves the environment of the people living downstream. 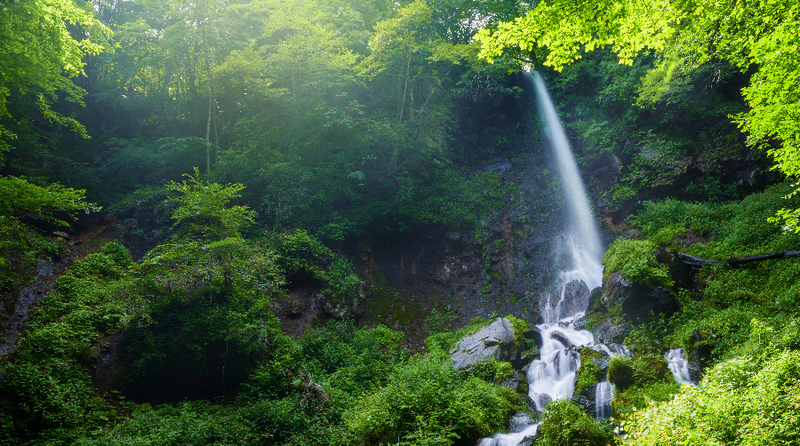 The crowning glory of this hike is the 20 metres tall, Sengataki Falls, the biggest waterfall in Karuizawa. 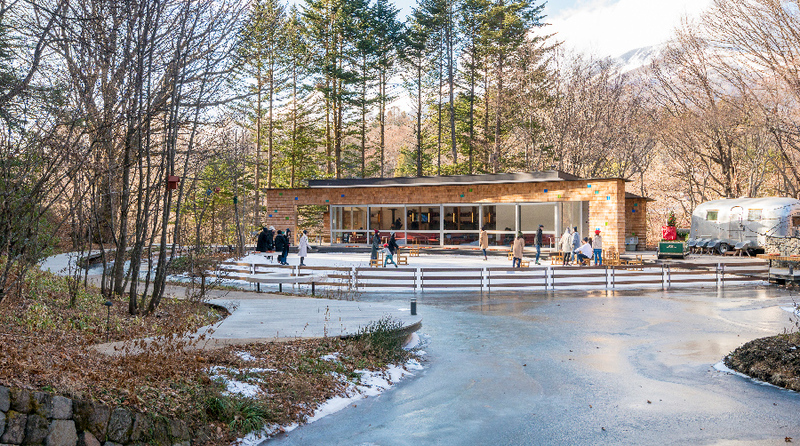 With 150 species seen annually, and with 100 of them breeding in the area, Karuizawa is an absolute haven for wild bird lovers. 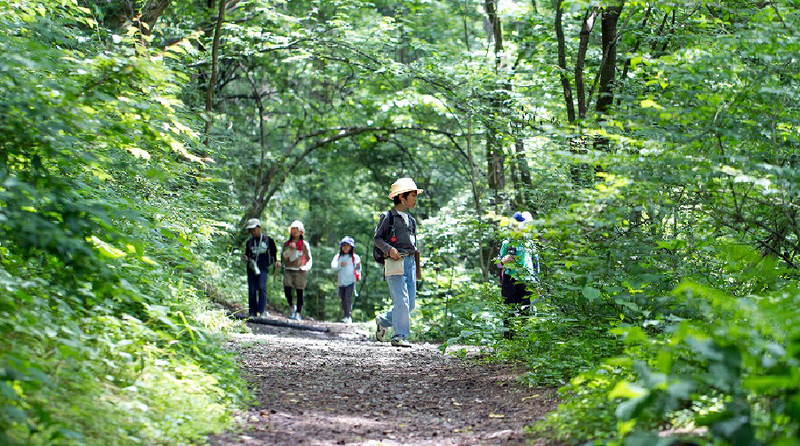 Karuizawa National Wild Bird Sanctuary Forest was the first wild bird forest to be designated as a national bird sanctuary by the Japanese government in 1974. 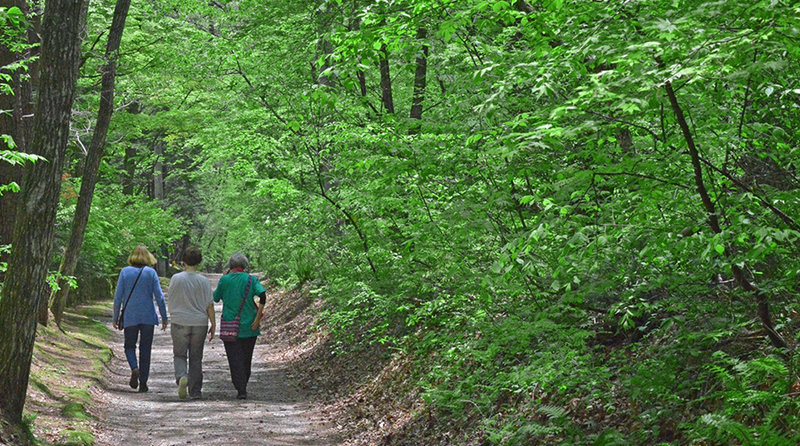 There are observation paths and lodges in the vast premises where you can enjoy viewing animals and plants.